TBTMI only has two more classes starting this year, so register early to save your spot. 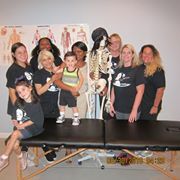 Join us for the next Texas State Basic 500 hour massage therapy diploma program starting July 31st. Tuesdays and Thursdays only. Hurry limited space available.